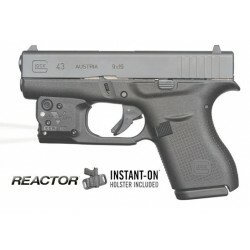 Model specific lights and lasers for various Glock models. Lights / lasers (Glock) There are 2 products. 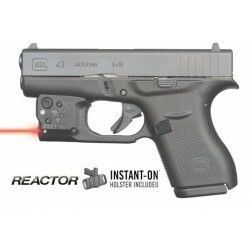 Red laser for Glock. Includes auto-on holster.